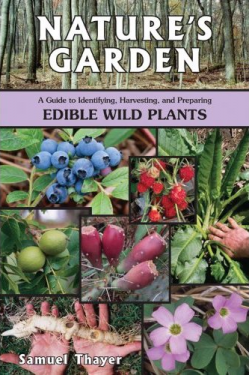 Another fantastic collection of plant profiles by the world’s best author on edible wild plants. Thayer lives and forages in Wisconsin, and 98% of the plants he writes about are found in Ontario. 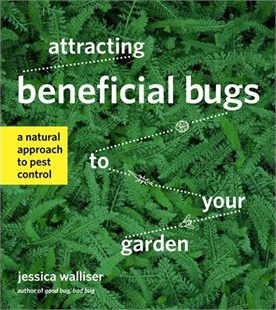 His writing style is detailed and succinct in the descriptions, and whimsical in the personal anecdotes. 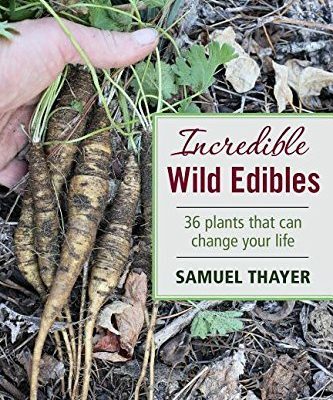 Always recounting his personal experiences with the plants he writes about, Thayer is an authority on wild edibles and chooses some of the best to explore in this, his second book. 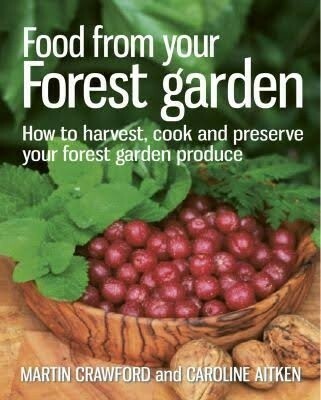 His accounts are simply inspiring and make foraging accessible to all. 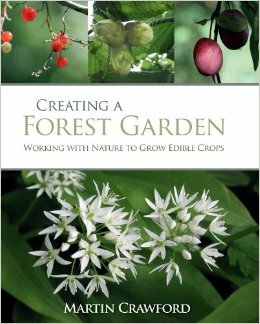 He is a very clear-minded exponent of developing a deeper relationship with nature based on the nourishment it provides us, and many of the plants he writes about make excellent additions to the edible landscape.